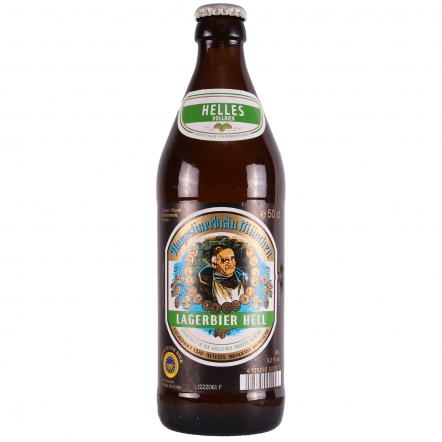 Augustiner Helles Bier is widely regarded as one of the best lagers in the world, and it's hard to argue, especially if you’ve had it straight from the barrel in Munich. From the bottle it's nearly as good, as is their Edelstoff, a stronger premium beer. It's one of just six breweries allowed to serve at the famous Oktoberfest, and their tent is always one of the busiest. 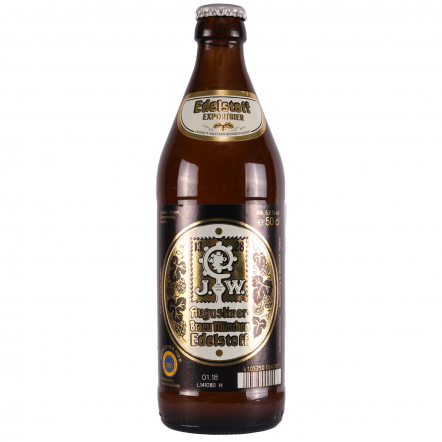 Augustiner is proof that Germany is still one of the greatest brewing nations in the world.